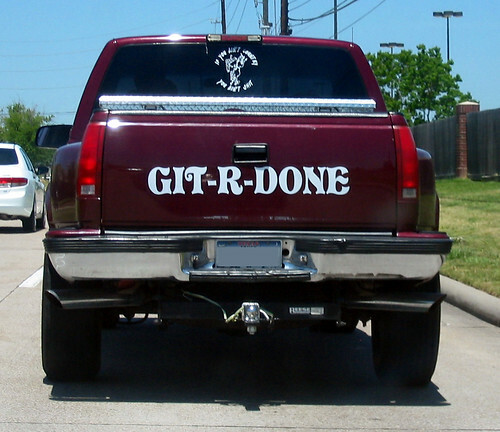 Most of you will be at least mildly comfortable using git, but there's a lot more to git than git pull origin master. What happens when you git clone? What's a remote? What's does a rebase do exactly? In this talk Steve Mason goes over the less-basic parts of git, and introduces you to an improved git workflow that will have you harnessing the power of Git.